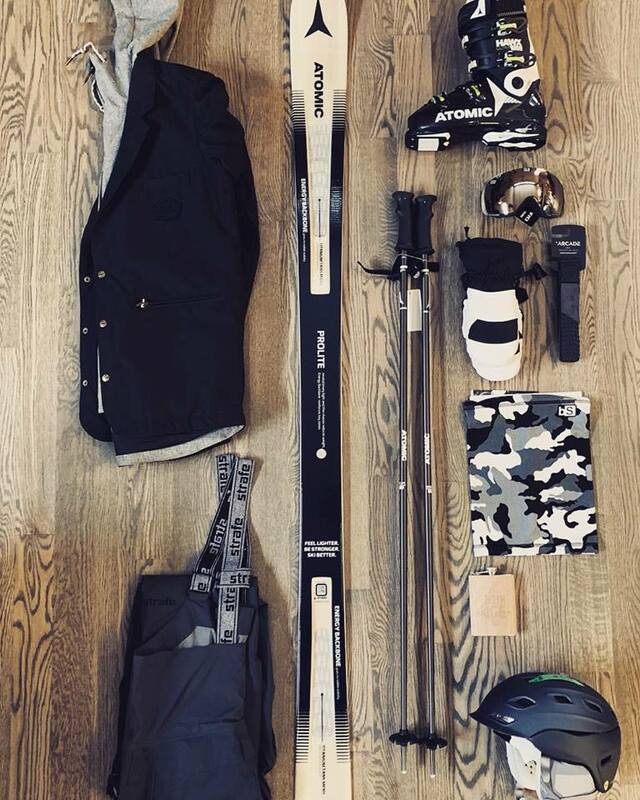 Rodgers Ski & Sport carries everything from Heated Socks to boot bags and everything in between. If you can think of a need, we have combed the industry to find the best solution. Check out our huge inventory with our expert staff who know how to improve your next day on the hill. If you want to put it on your car, THULE has the solution..